I like Ray Keith, he’s a good dude. Ray played a few gigs in Texas in 2000. First in Dallas and a few months later in Houston. When I picked him up to play for us in Dallas and were heading towards the venue, a recliner falls off a truck just in front of us and I narrowly avoided hitting it and killing us all by swerving out of the way. Other than that, we hit it off and the show was a success. When he went to play in Houston we headed to the show and got in touch with Ray. We took him out to the Galleria where I helped him pick out an engagement ring and took him to see Gladiator. Hah! 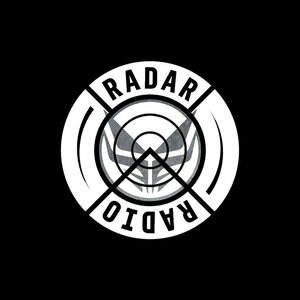 Unfortunately I haven’t talked to Ray since then (and heard he’d had some medical issues awhile back), but my buddy Gammah sent me a link to his new Radar Radio show called Blueprint. Even though there are only four episodes it’s pretty awesome and has the same vibe as his old KissFM show. Click the link above to listen to all four shows, but I’m embedding his 19th Feb show below because of the classic tunes.